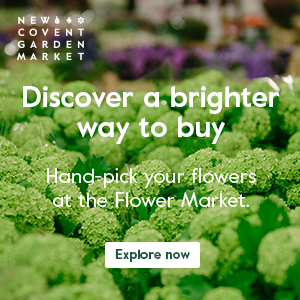 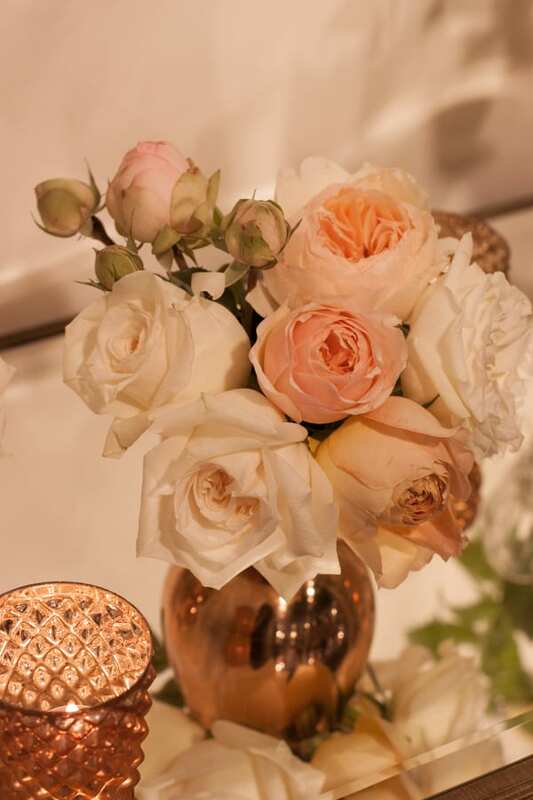 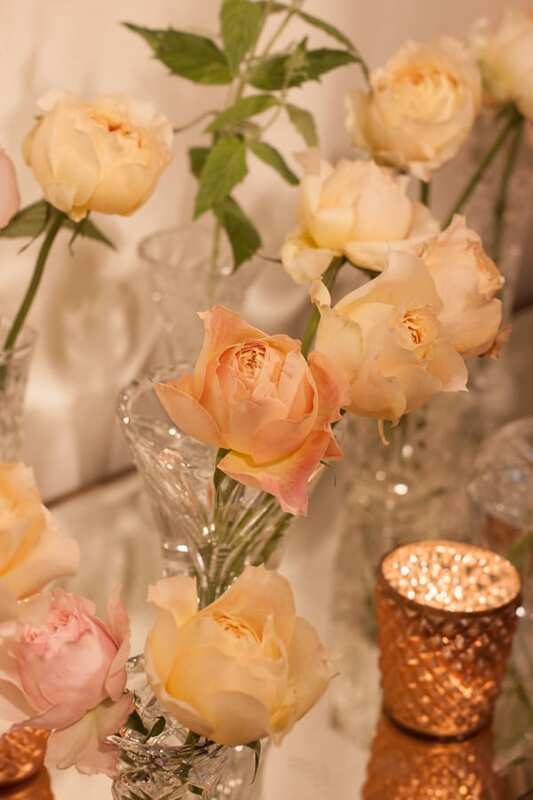 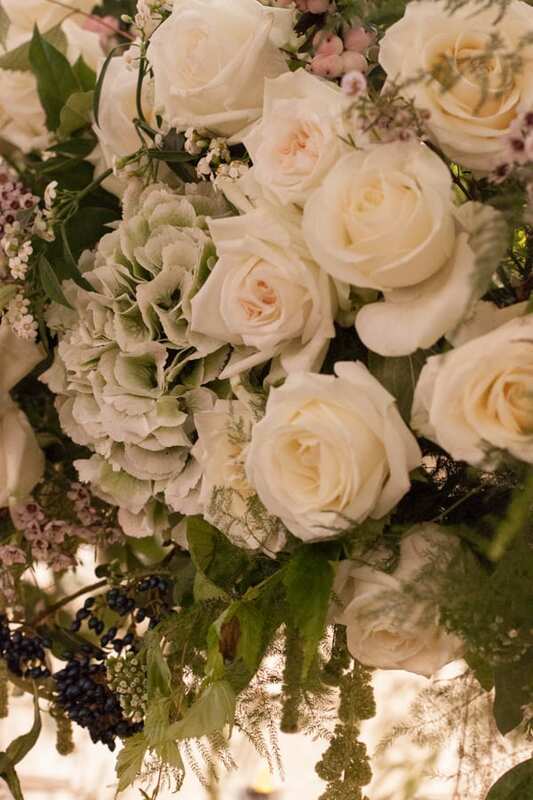 In this week’s Wedding Wednesday post, I’m delighted to feature photos of Grandirosa Floral Design Studio’s wedding flower designs at Brides The Show, which took place in London last month. 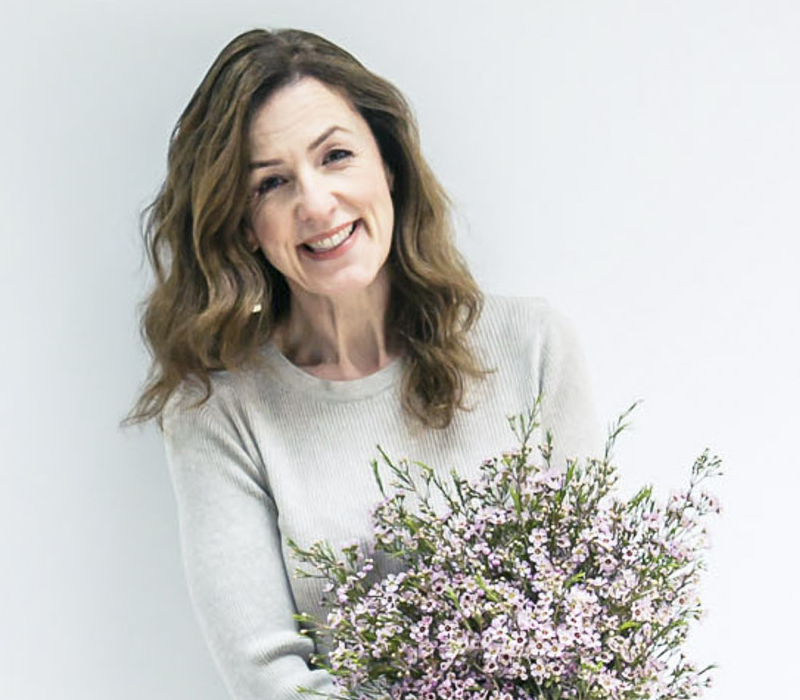 It was so lovely to meet Lil and Mary, who run the company in from their studio in London Fields. 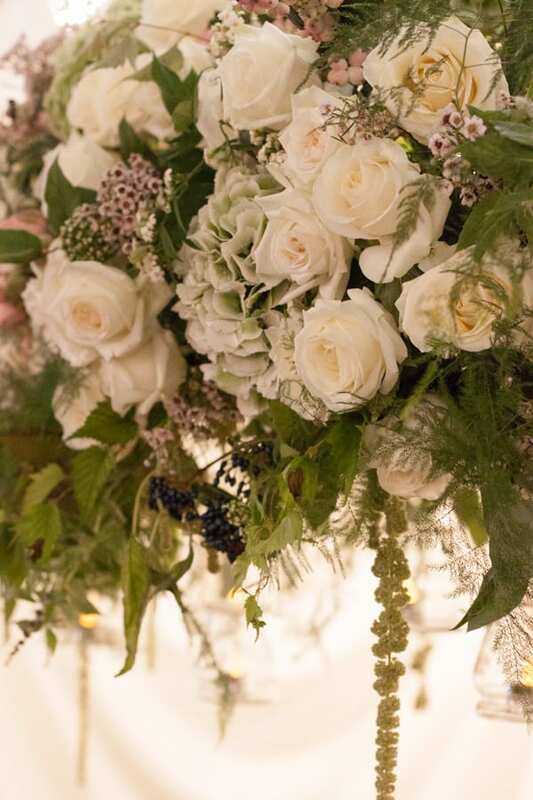 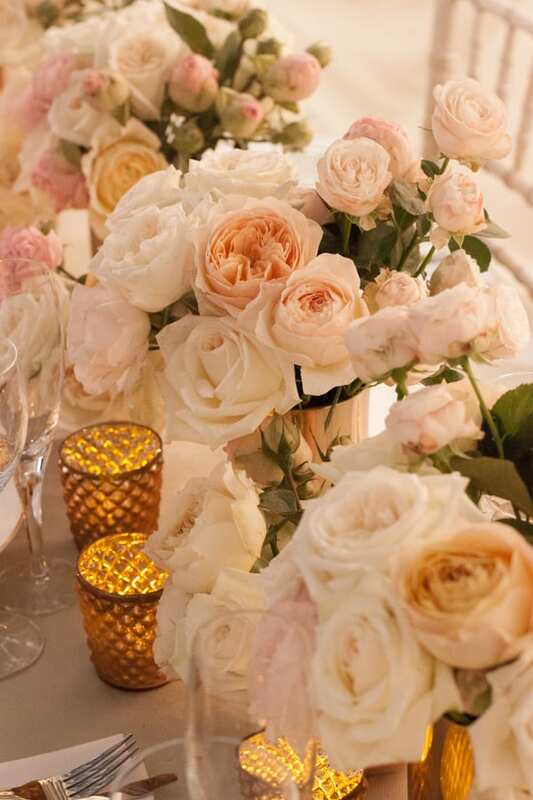 The scent of the beautifully arranged roses on their stand was absolutely exquisite and I adored the canopy which hung over the table on their stand, brimming full of roses, waxflower, hydrangeas, amaranthus, snowberry and assorted foliage! 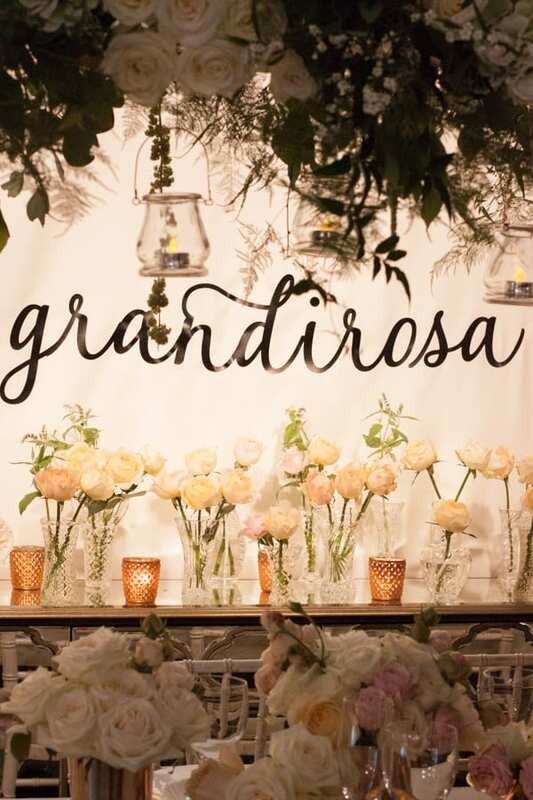 To see more of Lil and Mary’s beautiful wedding flower designs, simply visit the Grandirosa Floral Design Studio website.